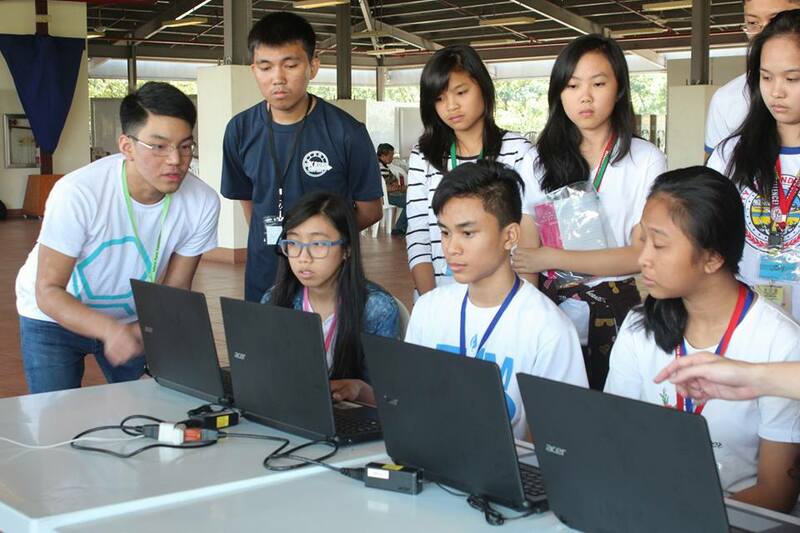 One of the pioneer initiatives of Ateneo MISA, “Collaboration Laboratory” or “Co-Lab” was introduced back in 2016 and was aimed towards advocating Information Management to a variety of sectors. In the same year, the said program was able to participate in some of Ateneo Gabay’s tutoring engagements with grade school students by helping them learn basic English and Mathematics with the use of the Kahoot platform. A year later, the plan to expand the program to cover more sectors and restructure it to become more comprehensive was successful with the help of a partnership between Ateneo MISA and the Office of Social Concern and Involvement. Through the partnership, the Co-Lab program also provided Microsoft Office training sessions or basic coding tutorials to High School students, and other groups of people.